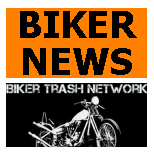 Melbourne, Victoria, Australia (June 7, 2016) Police have raided a Bandidos clubhouse after reports of a shooting at the premises. Officers searched the Bandidos clubhouse in Brunswick after a member of the public reported several shots being fired at the Weston Street property. It is believed detectives seized several items, including a computer hard drive which is thought to store the clubhouse’s CCTV footage. 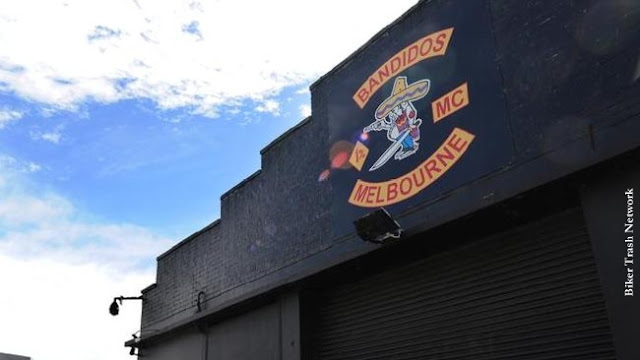 Victoria Police spokeswoman Creina O’Grady confirmed: “Police have executed a warrant at a Bandidos OMCG clubhouse in Brunswick following a report of a firearms incident overnight. Rebels MC killing their own?